The fundamental goal of our organization is to provide support to the members of the TACP community and their families in a moment of need and to better the communities in which we reside. This cause page is for non-specific donations that the Association will use to fund Gold Star familils, brothers in need, events, and memorials. A TACP, the common abbreviation for Tactical Air Control Party, sometimes includes an Air Liaison Officer, who is assigned to a U.S. Army combat maneuver unit. TACPs advise ground commanders on the best use of air power. They also establish and maintain command and control communications, control air traffic and naval gunfire and provide precision terminal attack guidance of U.S. and coalition close air support. The career fields first test came during the Korean War and since then TACP’s have deployed and served this country in every single engagement. TACP’s were in Vietnam, Grenada, Panama, Kosovo, Somalia, Iraq, Afghanistan and other operations around the world. Our community of warriors is small, and TACP has always been one of the smallest careers in the entire scope of the Armed Services. It is that small size that has created that camaraderie upon which our Association is based. The fundamental goal of our organization is to provide support to those members and families in their moment of need and to better the communities in which we reside. 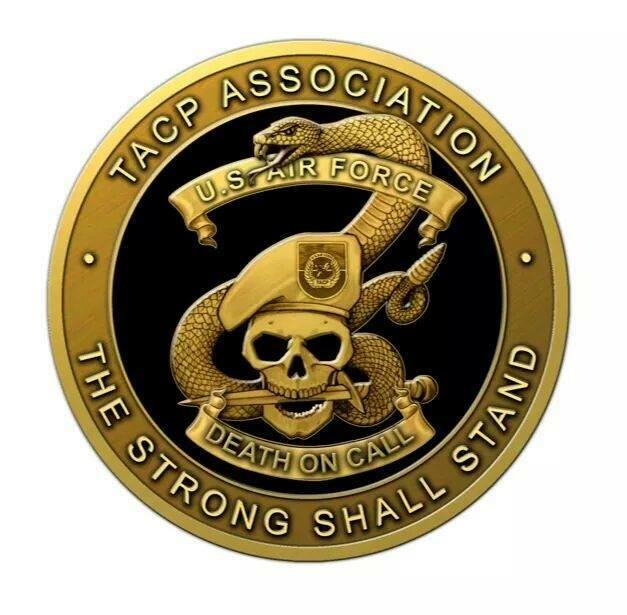 Help TACP raise $1,000,000 by making a donation.